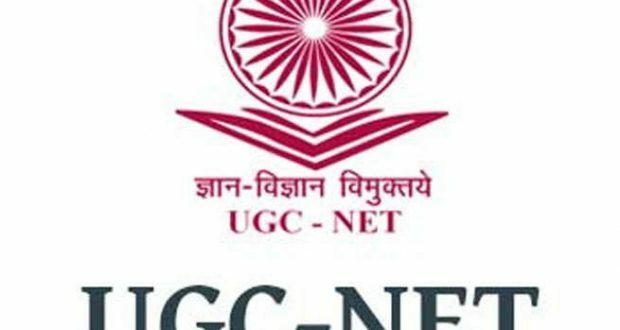 Newdelhi:9/8/18:The University Grants Commission (UGC) has notified UGC (Minimum Qualifications for Appointment of Teachers and other Academic Staff in Universities and Colleges and other Measures for the Maintenance of Standards in Higher Education) Regulations, 2018, in the Gazette of India on 18.07.2018. As per these regulations, the National Eligibility Test (NET) or an accredited test (State Level Eligibility Test SLET/SET) shall remain the minimum eligibility for appointment of Assistant Professor and equivalent positions wherever provided in these Regulations. The Regulation also provides that the candidates who have been awarded a Ph.D. Degree in accordance with UGC Regulations shall be exempted from the requirement of the minimum eligibility condition of NET/SLET/SET for recruitment and appointment of Assistant Professor or any equivalent position in any University, College or Institution subject to the conditions laid down in the UGC Regulations. However, the regulation also provides that Ph.D. Degree shall be a mandatory qualification for direct recruitment to the post of Assistant Professor in Universities with effect from 01.07.2021. Further, a person with Ph.D degree from a foreign university/institution with a ranking among top 500 in the World University Ranking (at any time) by any one of the following: (i) Quacquarelli Symonds (QS) (ii) the Times Higher Education (THE) or (iii) the Academic Ranking of World Universities (ARWU) of the Shanghai Jiao Tong University (Shanghai) is also eligible for direct recruitment as Assistant Professor in universities and colleges. The aforesaid regulations are available on UGC website at https://www.ugc.ac.in/pdfnews/4033931_UGC-Regulation_min_Qualification_Jul2018.pdf.